Summary:A new study finding that students perform better at math while sitting with good posture could have implications for other kinds of performance under pressure. Shri Harjeet Singh IAS (Punjab 2002) presently Member Secretary Punjab State Commission for Backward Classes, has been given additional charge as Commissioner-Gurudware Elections, Punjab and in addition Commissioner Faridkot Division, Faridkot. 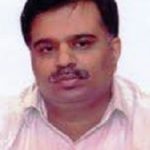 Shri Sanjay Kumar IAS (Punjab 1988) has been appointed as Principal Secretary Sports and Youth Services and also given additional charge as Principal Secretary Planning. 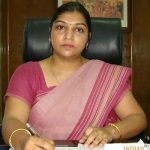 Shri Baldeo Purushartha IAS (Punjab 2002) has been appointed as Secretary Lokpal and with additional charge of Commissioner Jalandhar Division, Jalandhar. 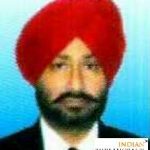 Shri Daljit Singh Mangat IAS (Punjab 2005) presently as Special Secretary- Planning, has been given additional charge as Special Secretary – Water Resources. 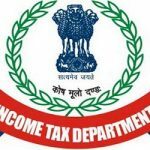 Shri Ravinder Saroop IRS (C&CE) (1990) has been empanelled as Joint Secretary, Government of India. Indian Bureaucracy Dot Com wishes Shri Ravinder Saroop the very best. 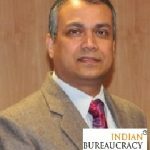 Shri Sunil Kumar Singh IRS (C&CE)(1990) has been empanelled as Joint Secretary, Government of India. 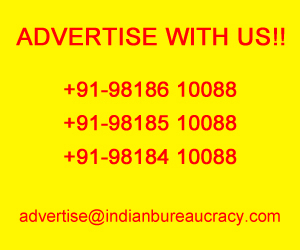 Indian Bureaucracy Dot Com wishes Shri Sunil Kumar Singh the very best. Shri Ravi Sinha IPS (Chattisgarh 1988)has been empanelled as Additional Director General , Government of India. 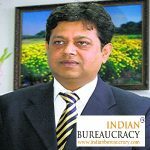 Indian Bureaucracy Dot Com wishes Shri Ravi Sinha the very best. 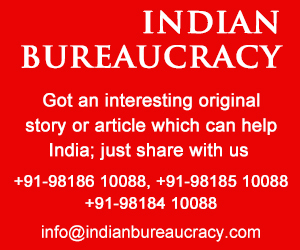 Shri Sunil Kumar IPS (Tamil Nadu 1988) has been empanelled as Additional Director General equivalent, Government of India. Indian Bureaucracy Dot Com wishes Shri Sunil Kumar the very best. Note: The Appointments Committee of the Cabinet has approved the empanelment for holding Additional Director General equivalent level posts at the Centre. 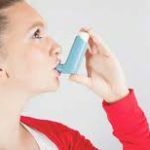 Summary:A new study models allergic lung inflammation and provides new insights into how asthma develops and progresses, with important implications for the most clinically advanced drugs designed to treat severe asthma.